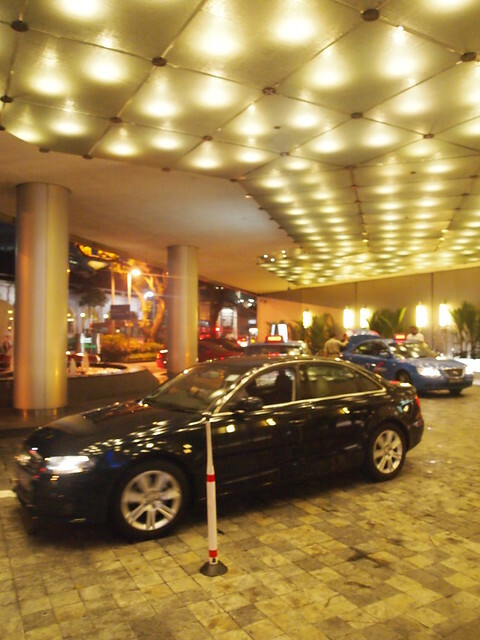 Kisses Vera | Style, Beauty and Travel - Singapore: Sneak Peek into Audi Fashion Festival & More! 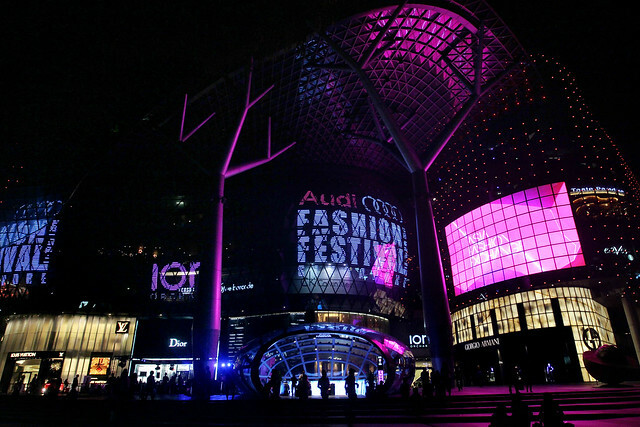 Sneak Peek into Audi Fashion Festival & More! May is looking to be a very crazy but extremely fun month with Asia Fashion Exchange (and my birthday!) coming up. This year, Asia Fashion Exchange (AFX) is back bigger and better with Audi Fashion Festival, Blueprint trade show, Star Creation and Asia Fashion Summit for a full 12 days of fashion madness - I can't wait!! 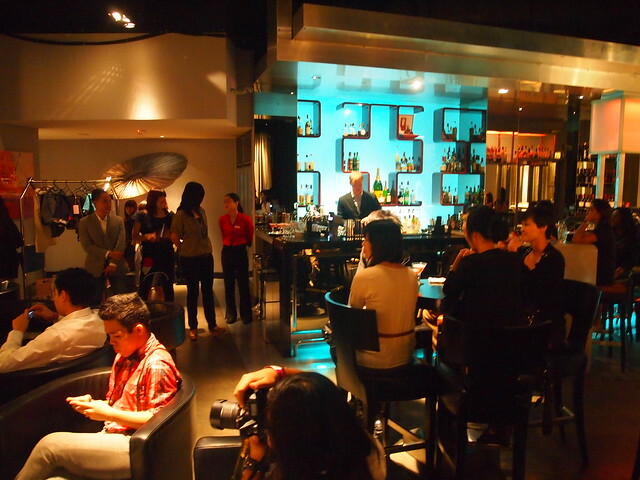 I was invited to the AFX Bloggers' Soiree which was held last month at Ink Room of Fairmont hotel where the staff of the 4 different branches of AFX shared with us the latest hottest news for the events! Highlights for this year's AFF includes Missoni, during which the entire Missoni family of 3 women would be present, Prabal Gurung for Swarovski, Antonio Beradi, Erdem with an apperance of Erdem Moralioglu and of course the closing finale - Emanuel Ungaro with an appearance of Giles Deacon. The star-studded lineup also includes supermodel Tao Okamoto (slightly disappointed that they didn't ask for my sisters Liu Wen and Sun Feifei) who will kick off AFF by opening the Missoni show, and also photographer Russell James. Yes, that Russell James that you see on almost every cycle of ANTM! 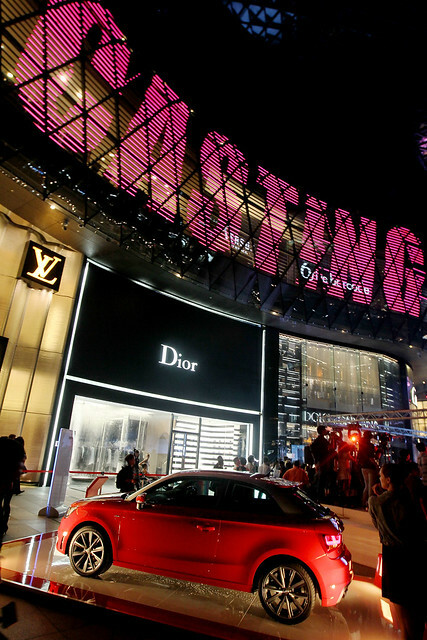 I am also especially excited for Asia Fashion Summit, which I believe to be first to hold such a massive fashion business conference pertaining to the rise of Asian consumerism. Over 30 fashion insiders and leaders from the fashion industry around the world have been invited to speak during this 3-day business conference - of which include Mr Andrew Yiu, group director of LVMH China, Mr Eric Jennings, Vice President and Fashion Director of Menswear, Home, Gift and Foods of SAKS FIFTH AVENUE, the Colin McDowell, International Director of Karen Millen, Head of Visual Merchandising of Lane Crawford, among many other heavyweights in the fashion industry. Just thinking about it makes my head spin already! Isn't this just so beautiful? The lovely people behind AFX also arranged for us to be chauffeured in the new Audi A1 cars to Ion for the models casting for AFF. Out of the 200+ international models brought just for this casting party, only 50 will be eventually selected to walk in AFF and only 4 models to be chosen for AFF's top faces. I was encouraged by the diversity of the models this season - there were quite a few Asian and local faces but still with a majority of white girls. There was only one black model I think - she had an amazing amazing walk, extremely cropped short hair and black skin that gleams in the light. Looks a bit like Ajak Deng, the model that walked for the closing of Lanvin SS11. They announced the 4 faces of AFF roughly only 30 minutes after the last model took the stage, with Marina Nikitenkova from Ukraine beings selected to star in a 6-page spread in Elle Singapore. I was extremely happy to see Qianqian amongst those that were selected - this gentle and nice 1.82m tall beauty from Beijing just shouldn't be missed. Vivian Ong, the only girl among the group with cropped short hair, is also the only Singaporean face that was chosen. The other two girls are from Romania and Russia respectively - land of beautifully chiseled faces. Finally, my outfit for the night - Thrifted fedora hat, pleated shirt with batwing sleeves from Schwingschwing, AA Lame Disco Hotpants, F21 tights, New Look wedges and of course, my trusty black thrifted bag that I carry to almost everywhere.